 The skin and laser specialists of Regional Skin & Laser Center, are medically supervised by the board certified plastic surgeons of Regional Plastic Surgery Center. Dr. Denton Watumull is the Medical Director of the center which is located in Suite 105 of our Richardson location. 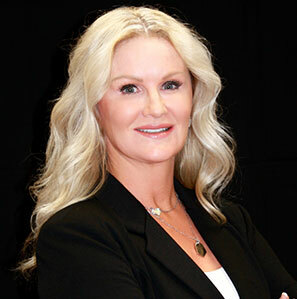 As a medical professional, Vaunda Hickman, RN, CANS has the extensive experience, skill, and certification needed to treat patients with the care they deserve. Our center has also invested in the most effective lasers to provide you superior treatment. Jamee Massei, LE, SLT, has honed her skills in aesthetics since 2008. 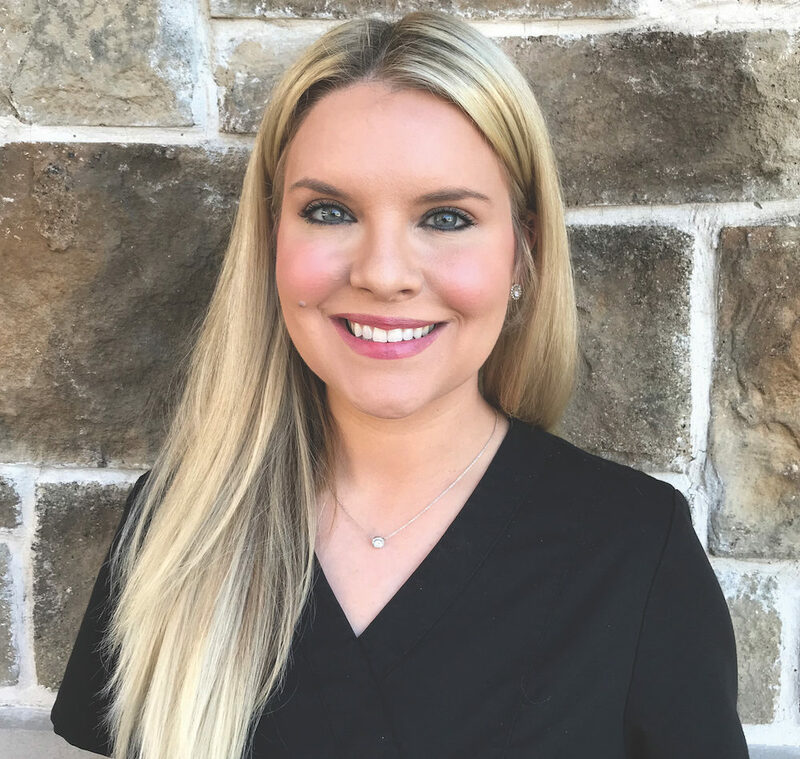 As a state licensed esthetician and senior laser technician, she has extensive experience helping patients look their best. 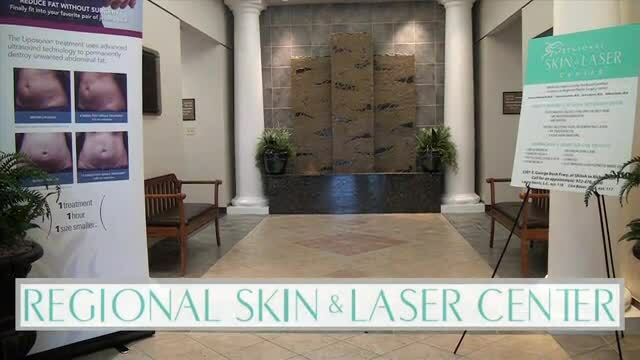 Our center has invested in the most effective lasers to provide you superior treatment. Both Vaunda and Jamee work closely with our board certified plastic surgeons to offer the best options for patients.